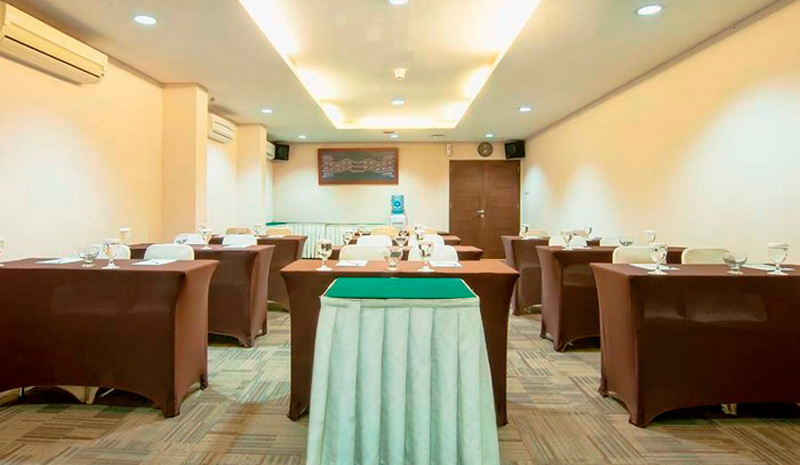 Cipta Hotel Wahid Hasyim is a two star hotel built in 1991, which located in strategic location of Central Jakarta.It is only minutes away from the one of the most exclusive district and business centre in Jakarta, which is Thamrin Street that full of skyscraper buildings. 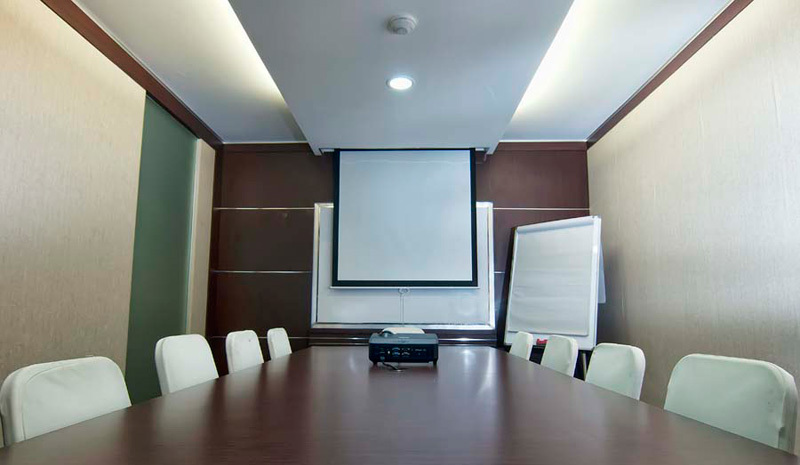 It is also surrounded by Sarinah shopping malls, Grand Indonesia and Plaza Indonesia Shopping Centre, Tanah Abang market , Jakarta Theatre, restaurants, museums, place of interests, Jaksa tourist street and the famous Sabang's nightlife, that you can reach by walking distance. 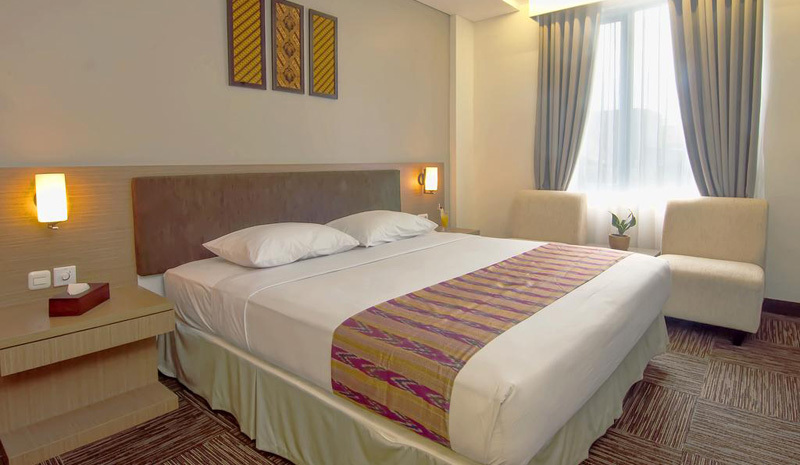 Our hotel is only 2 km from Gambir train station and not far from presidential palace and National Monument (monas) which is a Jakarta's landmark. 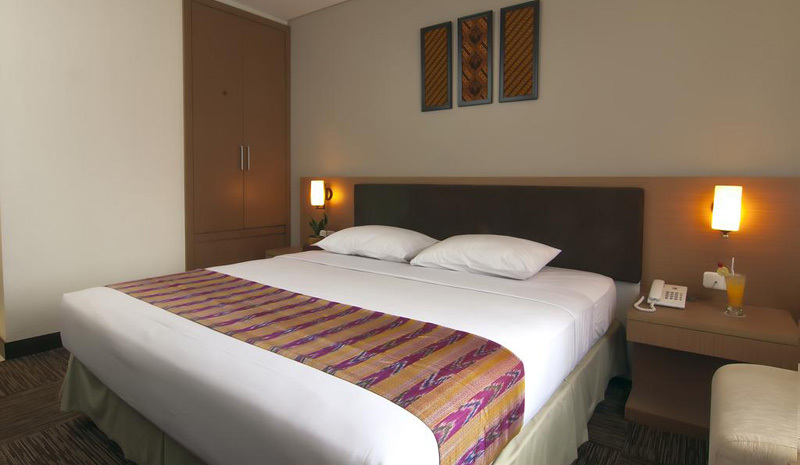 Public transport such as taxis are also easily available from the hotel's main entrance to bring guests to all parts of Jakarta. 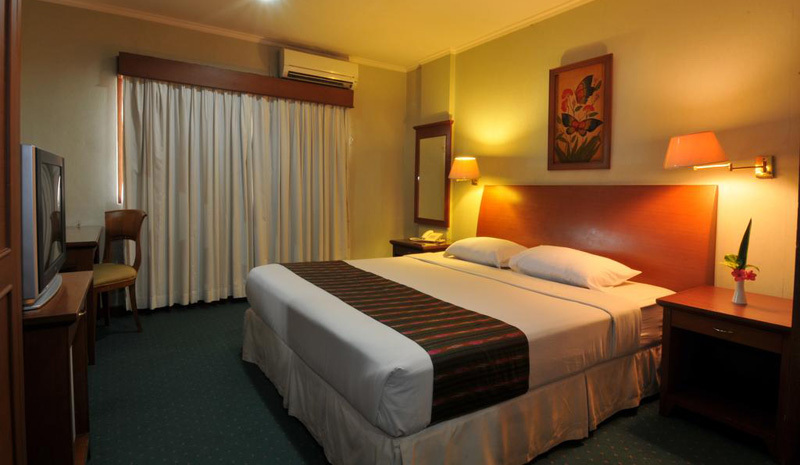 Cipta Hotel Wahid Hasyim offers a strategic location, reasonable rate, and hospitality services by the heart. 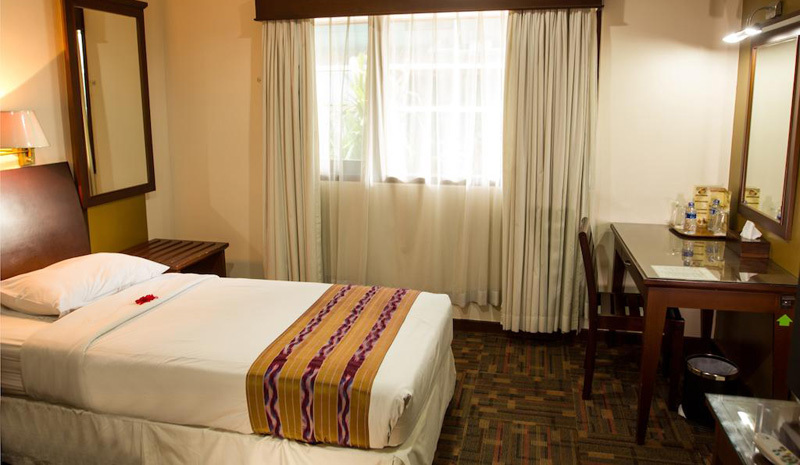 The hotel has been renovated several times, but not leaving their authentic Indonesian look of "Rumah Joglo."